It was lovely after the rain today. The sky was still cloudy, which made for lovely portrait light and the leaf colours were intense because of the rainfall. 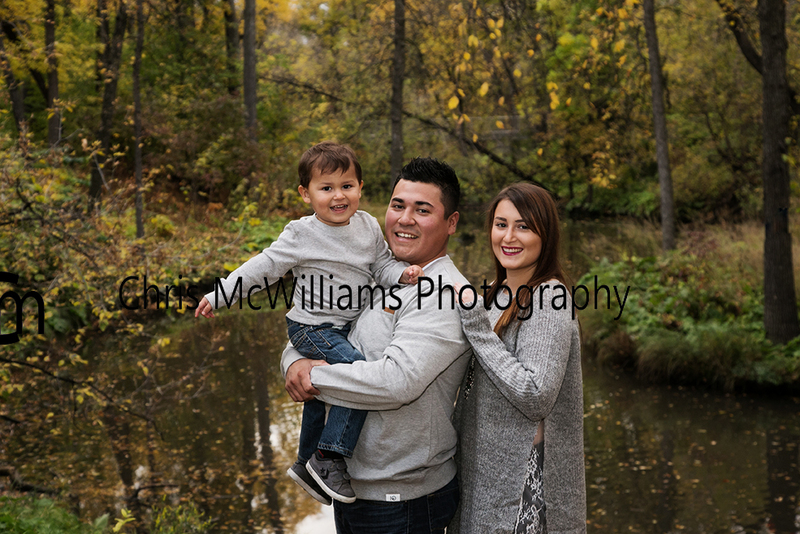 This mom and dad brought their two and a half year old son for a family portrait session in Kildonan Park and it could have been awesome. It actually was for the first 15 minutes, but with a 2.5 year old things can change on a dime. And they did. Two year olds are difficult and 2.5 year olds are more difficult. It’s just the way it is. 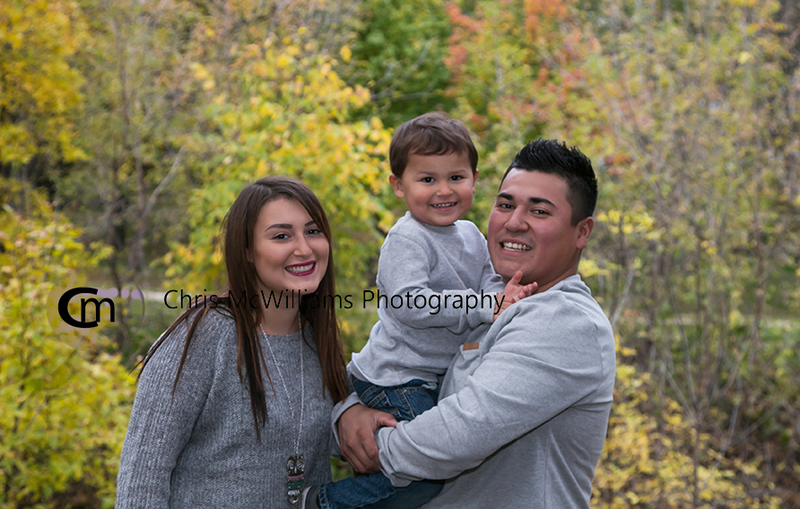 I’m glad we got some awesome pictures while little G was still happy.